The Working at Heights Training and Working at Heights Refresher Courses are both approved by the Chief Prevention Officer (CPO) of Ontario. These courses are taught by our certified trainers and we offer short notice training or weekend sessions if required. 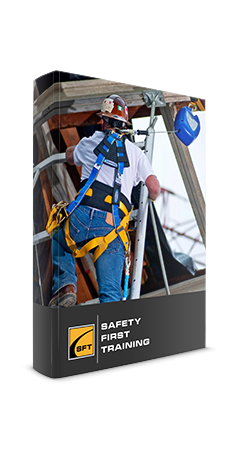 All employers who have employees that work at height must have their workers successfully complete the full CPO-approved Working at Heights Training program. The full course is valid for a period of 3 years from date of successful completion. To avoid this certification from expiring the Working at Heights Refresher Course will need to be completed. The full Working at Heights Training course and the Working at Heights Training ‘Refresher’ Course are both approved by the Chief Prevention Officer (CPO) of Ontario. Promote a strong workplace safety culture by identifying the importance of safe working at height principles. Teach all workers who work at heights, the proper theory and practical protection training to help keep them safe in their workplaces. Demonstrate all related fall protection equipment available and proper donning and doffing techniques. 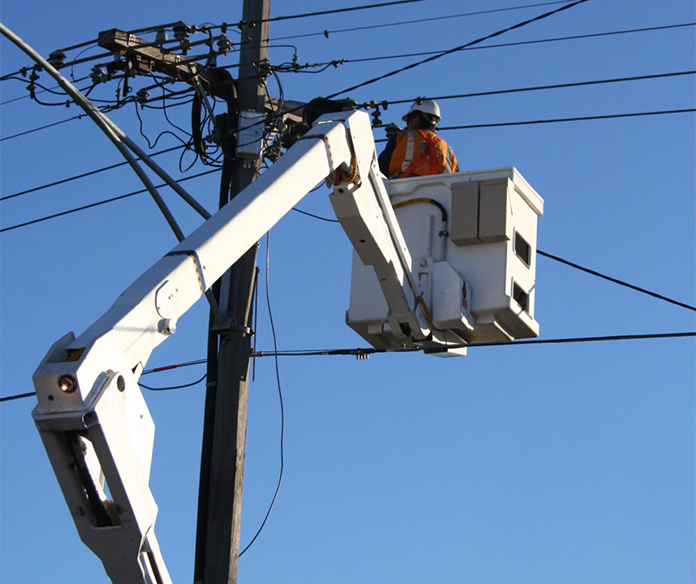 Educate on the various dangers of working at height and how to prevent accidents. Employers must ensure that certain workers complete Working at Heights Training and Working at Heights Refresher Courses that have been approved by the Chief Prevention Officer (CPO) and delivered by an approved training provider such as Safety First Training before they can work at heights. 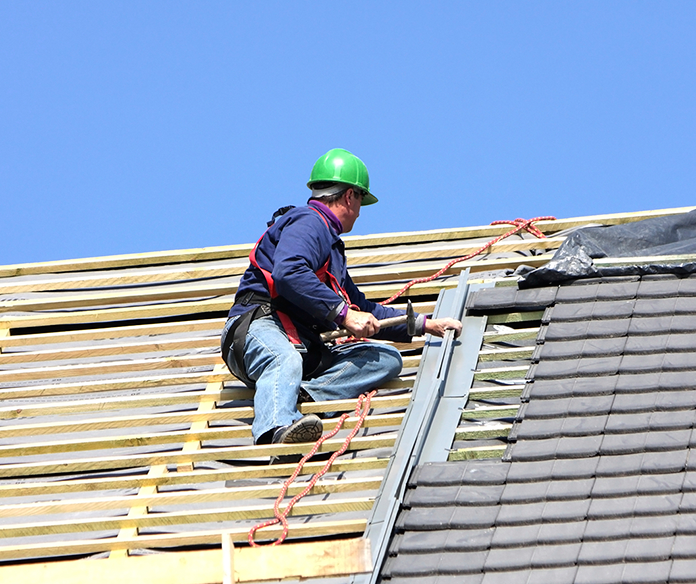 The training requirement is for workers on construction projects who use any of the following methods of fall protection: travel restraint systems, fall restricting systems, fall arrest systems, safety nets and work belts or safety belts. The Ontario Ministry of Labour mandated October 1, 2017 as the final date that employers must have had their workers successfully complete a working at heights (wah) training, CPO-approved program. Contact Us Today to Set Up Your Working At Heights Training!